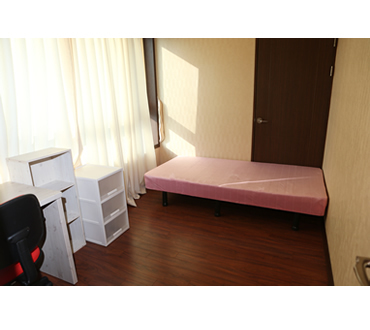 About Female Only Share House only in Borderless House Seoul! Hello, this is Borderless House Seoul! 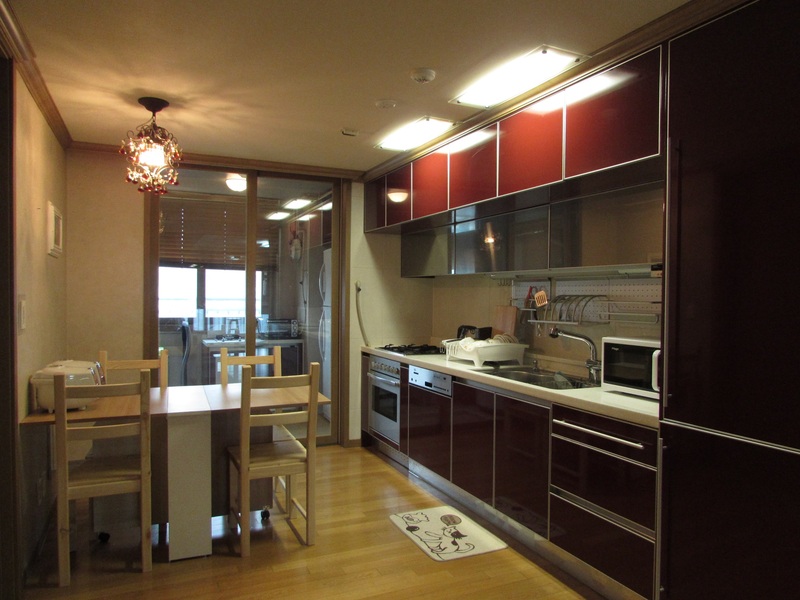 Here is the last posting of ours which is about female only house in Seoul! If your University or office is near subway line No.2,5, what about staying in Yeongdeungpo area? 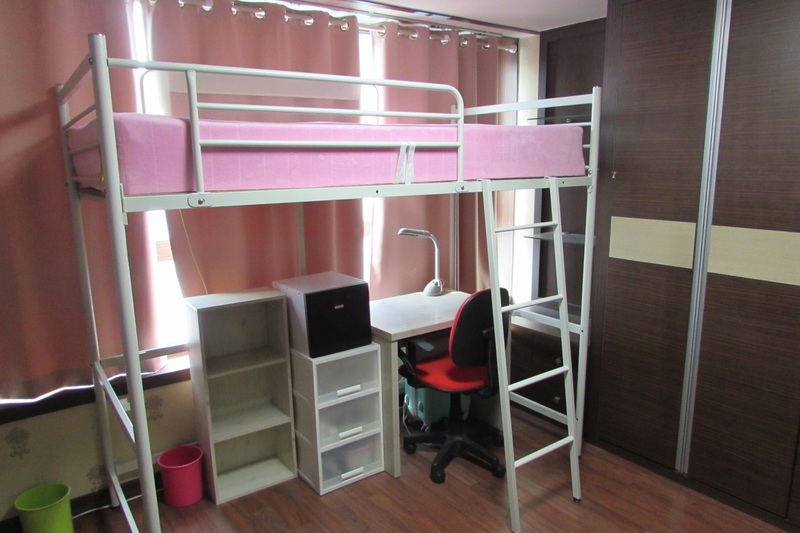 And there is also a house is located in Jongno area, where you can easily get to Jongno, Seodaemun area. 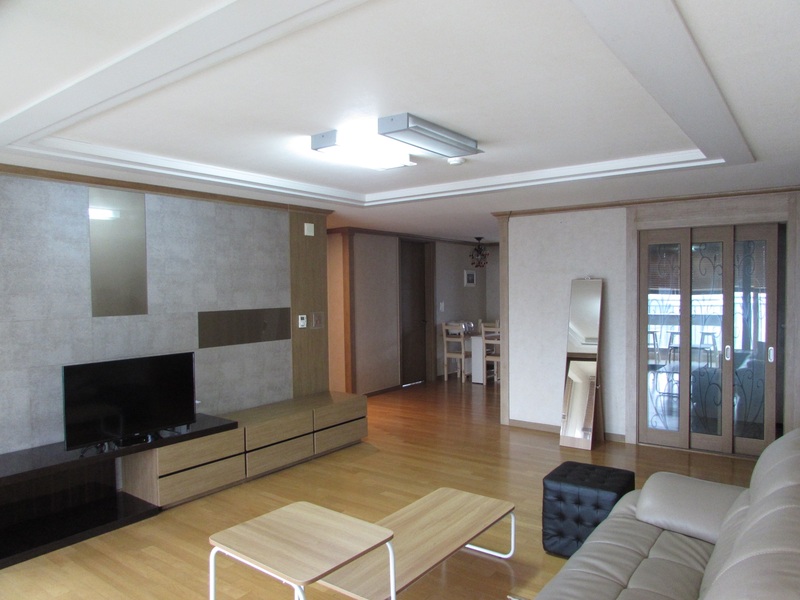 Yeongdeungpo 1,3 houses are located near Yeongdeungpo Gu-cheong station subway line No.2,5. 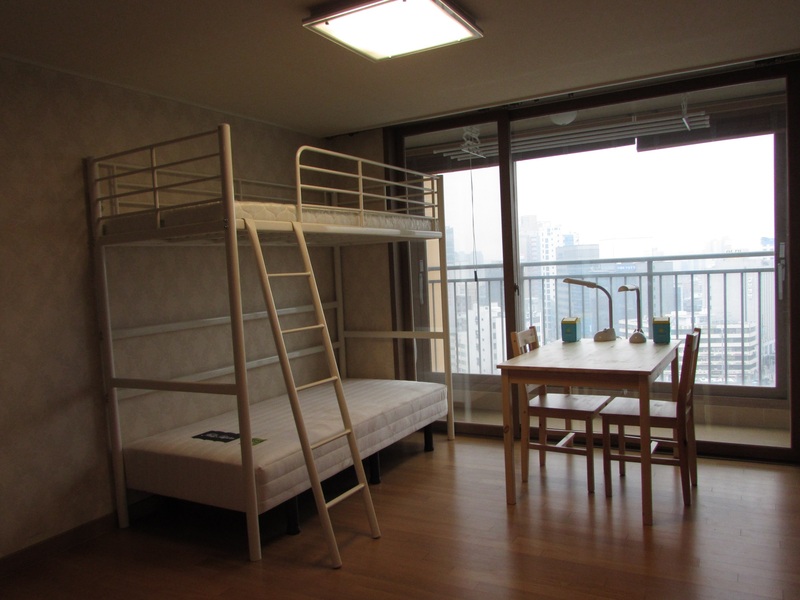 From this house, you can easily get to Universities located near the station of subway line No.2, such as Yonsei, Ewha, Hongik, SNU etc. And also, you can easily get to famous areas in Seoul, such as Gangnam and Hongdae area. These two houses located in same building, but different floors. This cozy apartment typed house has four rooms, and this is the double room. This double room has its own bathroom and dressroom, and it is really convenient! It has two bunker beds, desks, chairs, shelves and hangers you can hang your clothes. If you are worrying about sharing bathroom with many people, we would like to recommend this room for you! This private room has larger space compares to other private rooms of ours. It has a single bed, a desk, a chair, a shelf and hangers you can hang your clothes. If you would like to stay in share house, but you need your own place, we highly recommend to stay in a private room! 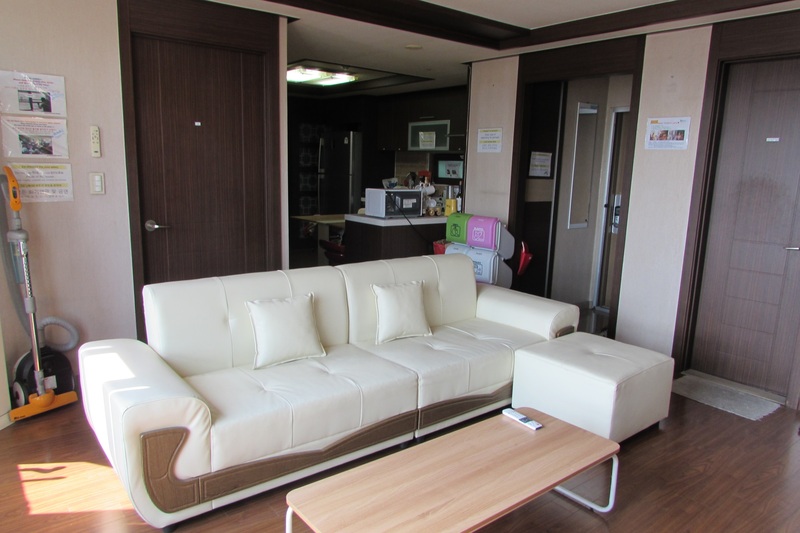 If you need more information for the other rooms and about this cozy house, please refer the link below: http://www.borderless-house.com/kr/sharehouse/h/yeongdeungpo-gucheon1/ http://www.borderless-house.com/kr/sharehouse/h/yeongdeungpo3/ Introduce our Jongno 1 house located near Sinseoldong station subway line No.2, and Dongmyo-ap station subway line No.1,6. The closest University from this house is SKKU, Dongguk and also Universities in Dongdaemun area. This house is always fully booked, and it is one of the most popular houses of ours! This high-rised apartment typed house has big windows in every room. It will give you fresh feeling in the morning! This double room has its own bathroom and dressroom inside, and there are big closets on the wall. It has cozy and stylish kitchen! What about cooking dishes with housemates and having it together? It will make you closer to your housemates, and great memories.